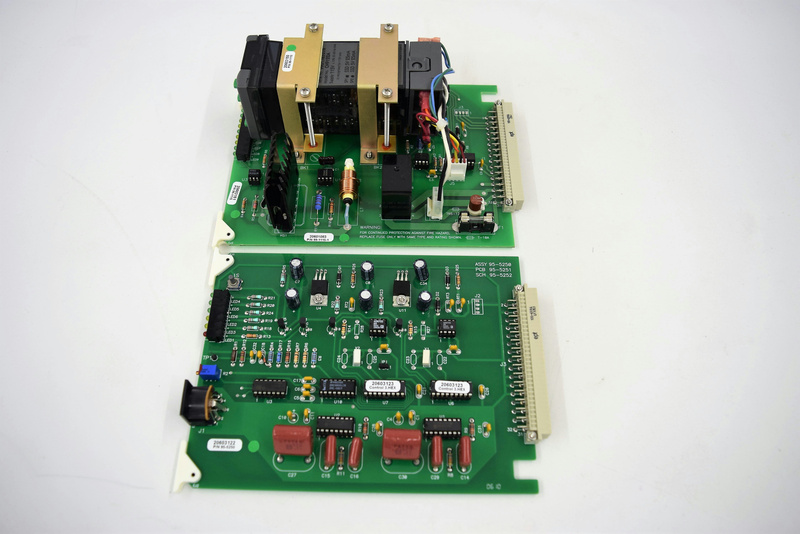 Boston Scientific Endoscopy System PCB Boards P/N: 99-1115-1 & 95-5250 Circuit . New Life Scientific, Inc. This is the PCB Boards that was removed from a Boston Scientific Endoscopy System.